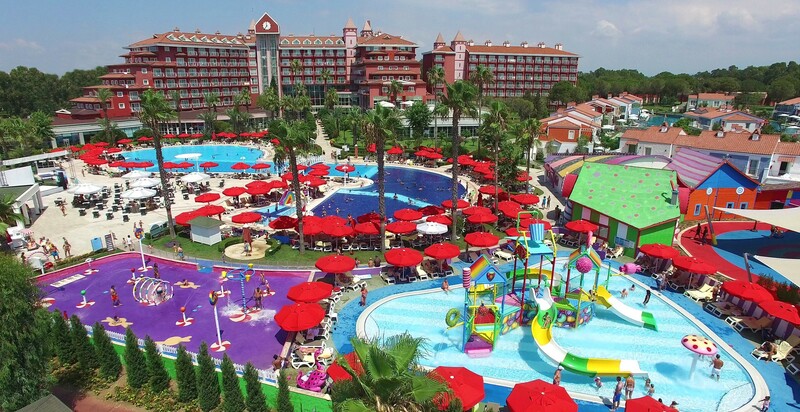 Antalya Airport IC Hotels Santai Family Resort Transfer. Property Location: Located in Serik (Belek), IC Hotels Santai is convenient to Antalya Golf Club and Tat Golf Belek. This 5-star hotel is within close proximity of Kaya Eagles Golf Club and Belka Golf Club.